BP Australia, National Transport Insurance and Volvo Trucks signed on as the ATA’s Foundation Sponsors in 1991. Their initial support secured the future of the fledgling organisation, then known as the Road Transport Forum. Since then they have combined to contribute many millions of dollars to the ATA’s advocacy, policy, communications, awards, events and community outreach programs. The integrity of each of their brands, and their fundamental values, align with the mission of the ATA in our quest for safety, professionalism and viability. 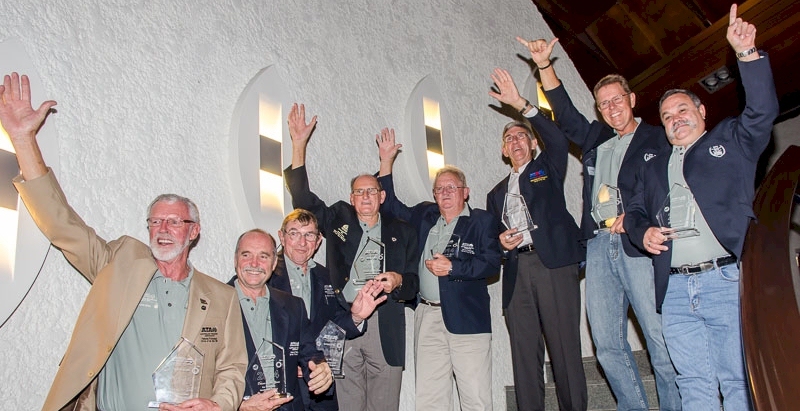 The ATA’s Foundation Sponsors continue to be vital contributors, notwithstanding the invaluable connection they each provide to large sectors of the trucking industry through their own customer networks. The ATA congratulates and commends BP, NTI & Volvo for their tramneous loyal support, for 25 years in 2016, and still going strong. BP is one of the world’s leading international oil and gas companies, with operations across North America, Europe, Southern Africa and Asia-Pacific. Day to day, our business engages in exploration, production, distribution and marketing of a wide range of high-quality refined petroleum products. BP’s fuels keep people, trucks, ships, airplanes, and industrial equipment on the move. In Australia, BP has been operating for almost 100 years and has a network of over 1400 fuel and convenience sites across the country. Today, BP is the only oil and gas company operating in the Australian market from refinery to bowser. BP continues to focus on reinventing our consumer offer to ensure we are a first class retailer. Volvo Trucks has been a proud part of Australia’s road transport industry since 1967 and has grown to become one of the largest heavy-duty truck suppliers in our country today. Volvo has a long history with Australia and has been a strong supporter of the trucking industry, both here and overseas. 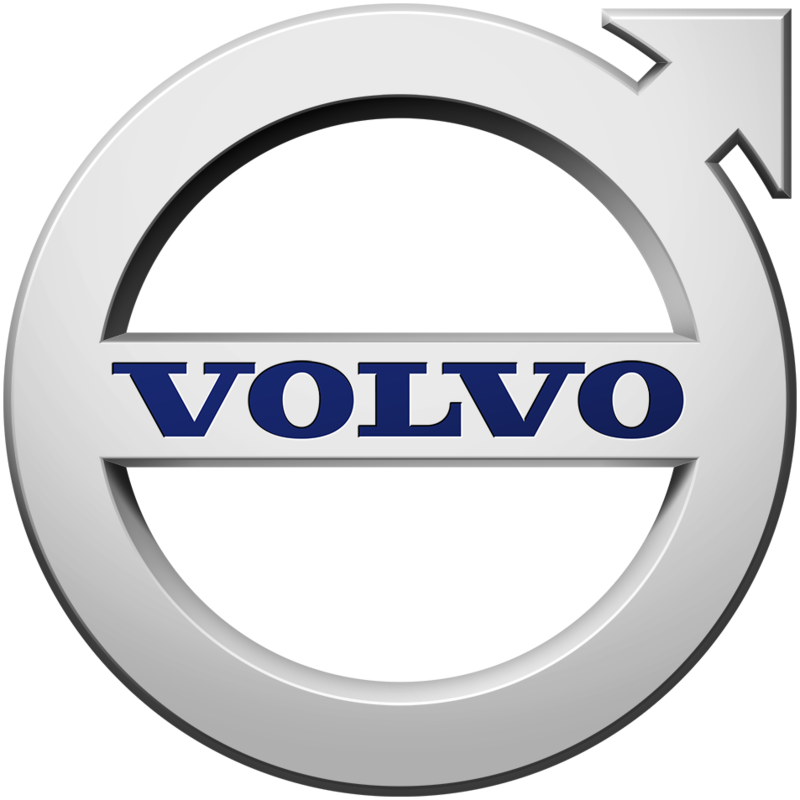 In fact, it’s been 80 years since the first Volvo truck was built back in 1928. Today, they are the world’s third largest producer of heavy trucks, creating reliable transport solutions for clients all over the world. Volvo Trucks is a Foundation Sponsor of the Australian Trucking Association since 1991 and has been a great supporter of many of the industry’s initiatives, including the Volvo ATA Safety Truck travelling exhibition centre and the National Trucking Industry Awards. NTI is Australia’s leading transport insurance specialist. With nearly 40 years of experience in the insurance industry, NTI is the company you can count on to protect your transport assets. Whether you operate a single vehicle or manage an entire fleet, NTI can tailor an insurance solution specifically for your needs. You will receive prompt repair of damages, and quick claims handling. A recognised leader in truck insurance, 98 per cent of customers would recommend NTI to their associates (based on NTI’s Accident Assist Research). NTI provide all policy holders with access to their Accident assist service, which is available 24 hours a day, seven days a week. NTI’s National Truck Accident Research Centre (NTARC) regularly conducts studies into trucking industry crash trends.